Residents normally exiting or entering Hoboken through the south portion of the City are strongly urged to use public transportation or travel through the north end. During commuting hours, the Hoboken Police Department will have 20 officers in the area to direct traffic along with additional officers from the Hudson County Sheriff's Office and Jersey City Police Department to direct traffic on the Jersey City side of the area. around for Monday. 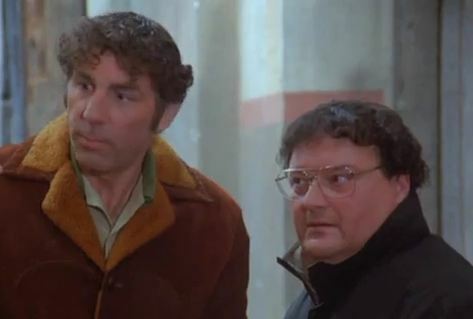 Hoboken, the home of Seinfeld hair tragedy. Update: 11:19 am: United Water and emergency personnel continue to investigate the large water main break in Hoboken and will remain on site until repairs can be made. Water pressure could potentially be restored to Hoboken in several hours. 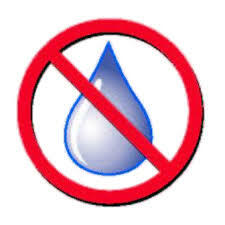 Additionally, United Water is advising that as a precaution, Hoboken residents should boil their water for at least one minute for the following: drinking, cooking, or baking, making ice cubes, taking medication, brushing teeth, washing food, mixing baby formula or food, mixing juices or drinks, feeding pets, and all other consumption. Water does not have to be boiled for the following activities: showering, washing dishes or clothes. 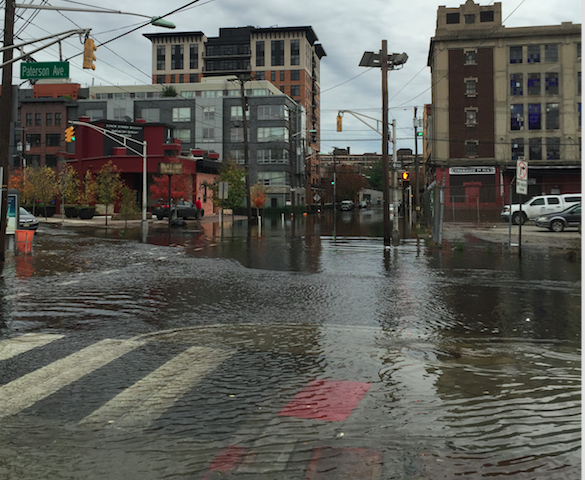 The City of Hoboken announced an advisory of a major water main break affecting Hoboken. The major break impacts the city at the Jersey City-Hoboken border on the southern end of town. United Water crews are en route to Hoboken to make the repairs. Talking Ed Note: Yet another vestige from the days of corruption. This one under the Russo Administration. Son Mikie will be upset this is pointed out but United Water scored one sweet deal at the Mile Square City's expense and infrastructure improvements were worth zilch in a deal. The City needed money (when doesn't it). And there was a constant need for booze, blow and babes in nearby motels too. Whatta ya gonna do. We pay the piper. No matter what an Old Guard cleric tells you, the Old Guard is never the answer. The downtown water break bordering Jersey City as seen here in a reader submitted photo. There's hope to have water restored in Hoboken later Sunday but it remains to be seen.